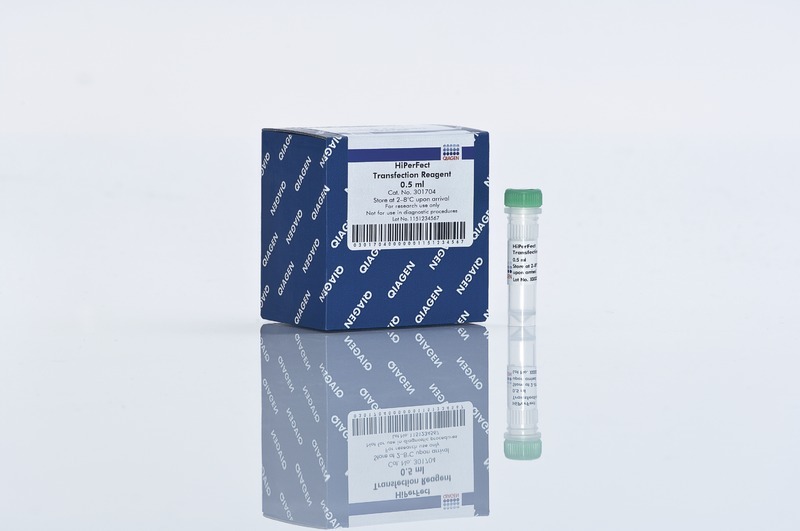 HiPerFect Transfection Reagent is a unique blend of cationic and neutral lipids that enables effective siRNA uptake and efficient release of siRNA inside cells, resulting in high gene knockdown even when using low siRNA concentrations. In addition to siRNA, HiPerFect Transfection Reagent is ideally suited to transfection of miRNA mimics or inhibitors. 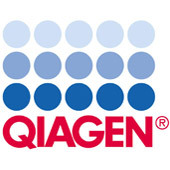 Cell-type-specific protocols using HiPerFect Transfection Reagent are available at the TransFect Protocol Database.